Sometimes it can be pretty daunting owning and running a retail store. Especially with having to juggle the million and one things, which always seem to require your attention. But here's the thing - surely it doesn't have to be this hard, or does it? Running a store shouldn't be this hard.That’s what I said to myself in 1995. Let me give you some background, so I grew up helping my mum to run her store (she still runs it today) and one of the key memories that stands out for me, is how she could never get hold of the critical information she so much craved. With the benefit of hindsight I can categorically say that there was no way of her knowing much about her little store. She wanted to easily know all these seemingly reasonable questions about her store; what has she sold? How much has she sold? What did she have left to sell? And of course the big one; was she really making any profit? She sometimes wanted to know this information at various levels (e.g. specific item, her whole store) and time (e.g. daily, monthly). But no matter how or when she needed the information, it was always for the same reason; this is to help her make better business decisions. The typical questions she wanted answers for were; what were my best sellers today, how well has she done today compare to yesterday, should she buy more of this product etc. 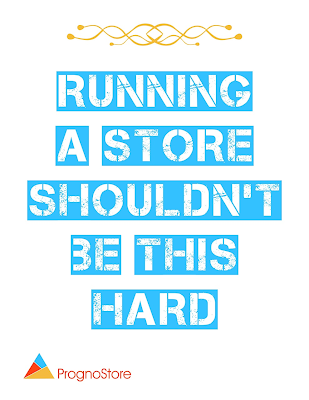 What struck me and actually remained with me is that running a store shouldn’t be this hard! Over the years in my roles as a professional accountant who also happens to co-found and run a practice firm with offices in 2 countries, I get to work very closely with various clients that also own and run their own stores. Now here is the surprising thing for me, it struck me how these questions that my mum had (almost 20 years later), were still not been answered adequately today. Yes there are several offerings available which have attempted to answer these questions but they haven’t done much justice. I believe the fundamental thing they’ve failed to understand is what a business owner really needs and how they want the needed information. I co-founded PrognoStore with my partners to answer these questions/needs, and we approached this quest saying, why can’t a store owner have the full prognosis of all the inner workings of their own store, without the hassle? We have assembled our team with the singular mission of providing a tool that you will love, because it provides you with the insights you need without the hassle and that’s our commitment to you. 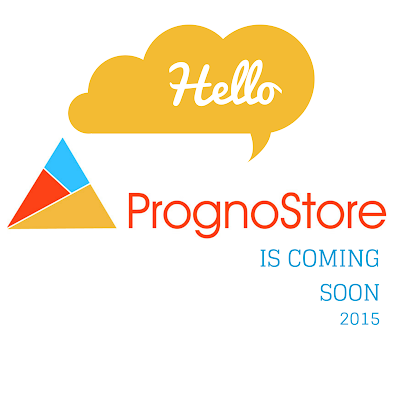 And over the next couple of months, we aim to deliver on that commitment by bringing PrognoStore to you. We know that you rightly care about running your business effectively and want to make sure you have the right information you need to continue doing so. That’s why we had to share our vision of PrognoStore with you. This is our promise to you – if you’re a small business owner and run a retail store, we will deliver a point-of-sale that’s beautiful but simple to use, which has a robust inbuilt inventory system that wouldn’t let you down, and provides in-depth analytics so you can have the insights you need to grow. PrognoStore is the 3-in-1 solution that provides all you need to run your store. If you want to be an early adopter and be informed when PrognoStore is ready for your use, simply leave your email address here.We will keep our promise to you. Running a Store can be simple and beautiful.